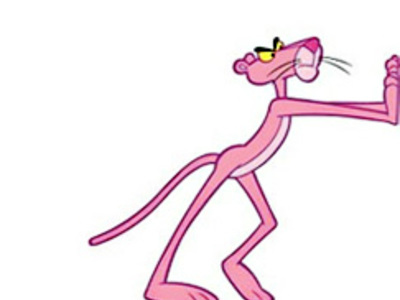 The opening title sequence of the original 1963 Pink Panther film was such a success with the United Artists executives that they decided to adapt the title sequence into a series of theatrical animated shorts. DePatie-Freleng Enterprises, run by former Warner Bros. Cartoons creators David H. DePatie and Friz Freleng, produced the opening sequences, with Freleng as director. 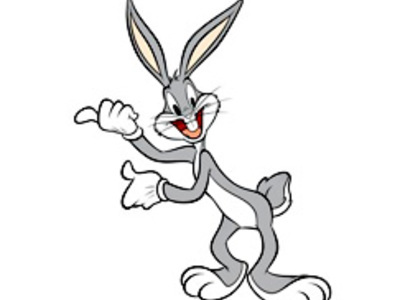 Bugs Bunny is an Academy Award-winning animated rabbit who appears in the Looney Tunes and Merrie Melodies series of animated films produced by Warner Bros., and is one of the most recognizable characters in the world.